The Rangers - Long Live the Power Rangers! Long Live the Power Rangers! Divatox had made her way to Earth, and to Muranthias, where she freed her fiance Maligore. For the Rangers to defeat this duo, they needed higher power levels, which were granted to them by Zordon in the form of Turbo Powers. The Power Chamber retains the Command Center's exterior, but contains more sophisticated equipment within. 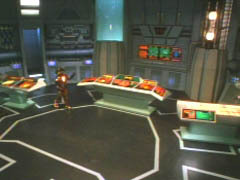 It is located above the Power Chamber used by the Zeo Rangers. 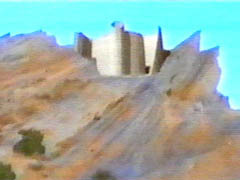 The Power Chamber was destroyed when Divatox's forces stormed it.